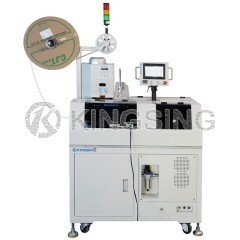 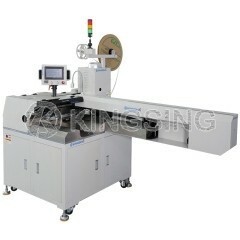 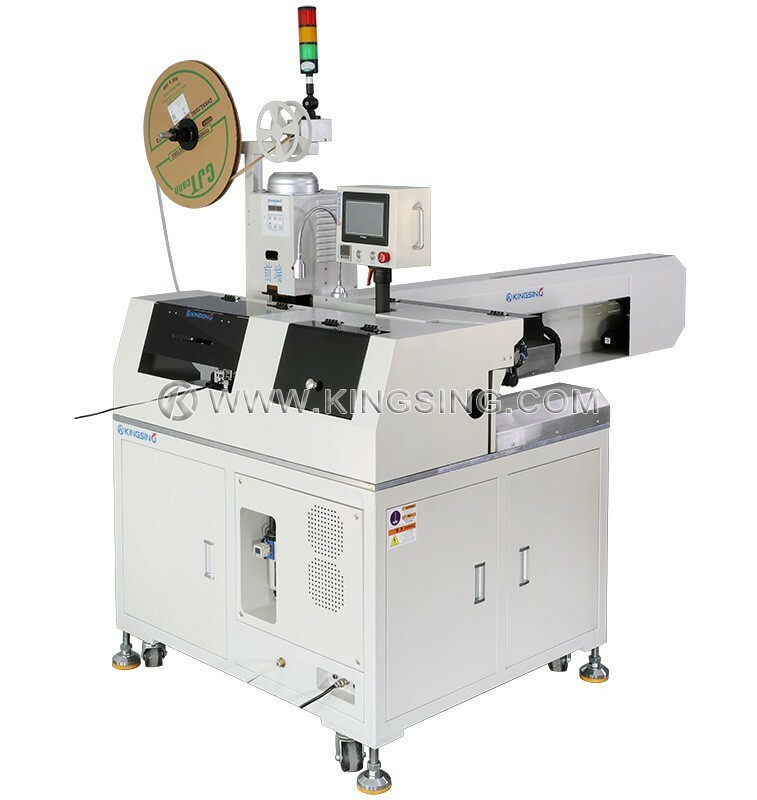 This is a fully automatic ribbon cable stripping crimping and tin soldering machine, one side stripping and crimping, another side twisting and tin soldering. 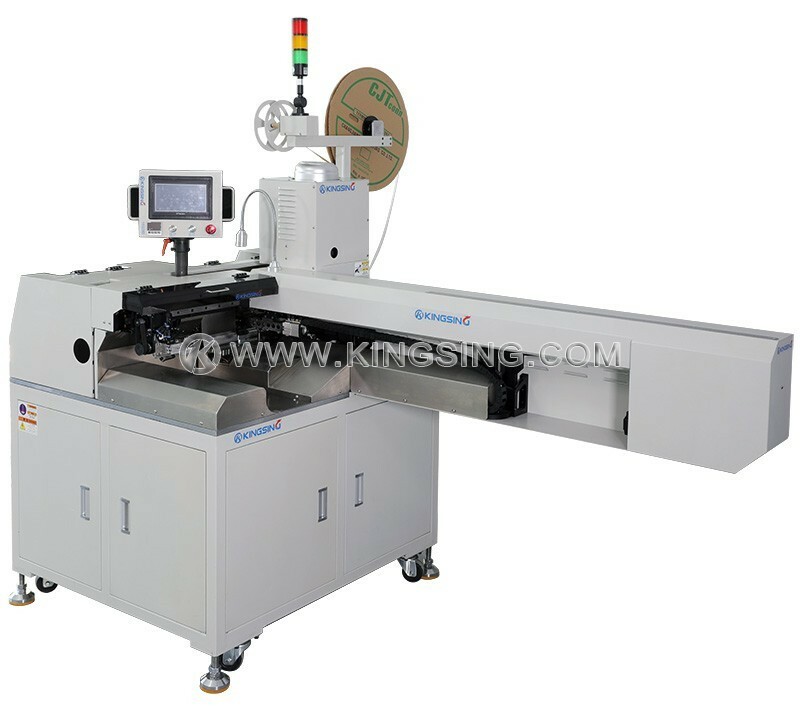 The ribbon cable slitter is able to slit the ribbon cables automatically, the slitting length can be set in program freely. 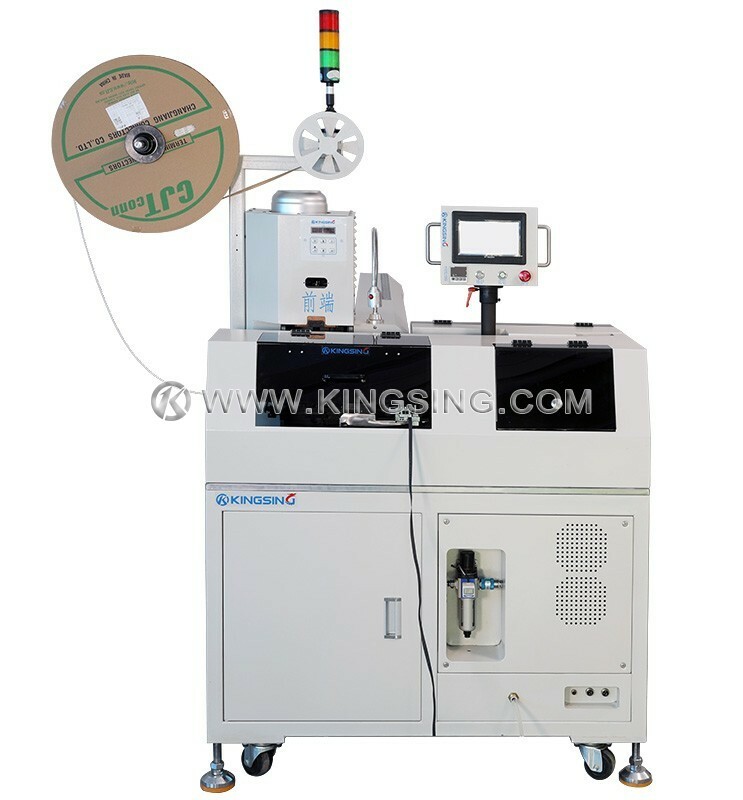 It is also suitable for processing normal electronic wires, it can process more than 5 wires at a time, the production efficiency is very high.